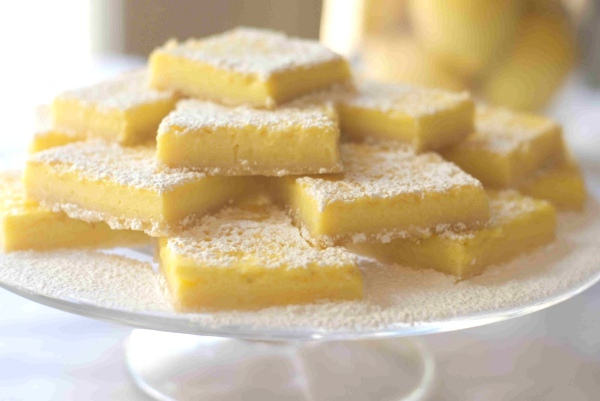 I am going to make an exception today and post a sweet, a delicious lemon bar recipe. 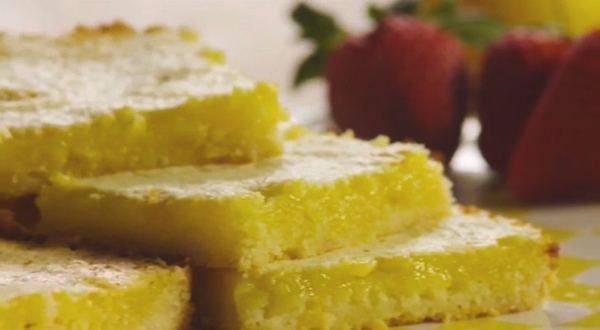 Lauren Hong is not only a talented designer… she can make make tart and tasty lemon bars. Yummy! In a medium bowl, blend together softened butter, 2 cups flour and 1/2 cup sugar. Press into the bottom of an ungreased 9×13 inch pan. Excellent, everything a true lemon bar should be. Buttery, tender and tart. Definitely use at least 1/2 cup of lemon juice or more. I’ve made this recipe many times and find that 2/3 cups lemon juice (juice of 3 large lemons) gives this the perfect tartness. (add 1 extra tablespoon flour if using 2/3 cup juice) I also added the zest of 2 of the lemons. I made this in an 8 X 11 dish (smaller than what the recipe calls for) and found it ideal. The crust is the perfect thickness and there is enough lemon custard in each bite to satisfy. This recipe makes a lot of crust and does spread into a 9 x 13 dish easily, but makes a thinner bar. If using the smaller baking dish (i.e, 8 X 11), make sure to increase cooking time of the crust and filling an extra 5-10 min each. As another reviewer stated, it’s better to overcook then undercook the crust. Also, add 1/4 teaspoon salt to the crust for more flavor. This will be my master recipe for Lemon Bars. Check the video with Best Lemon Bar Instructions. It is super easy! You will for sure wow your friends with this simple recipe. Haha me too!!! Trust me the lemon bar are super yummy!!! Tania mou, it is unbelievably tasty!!!! 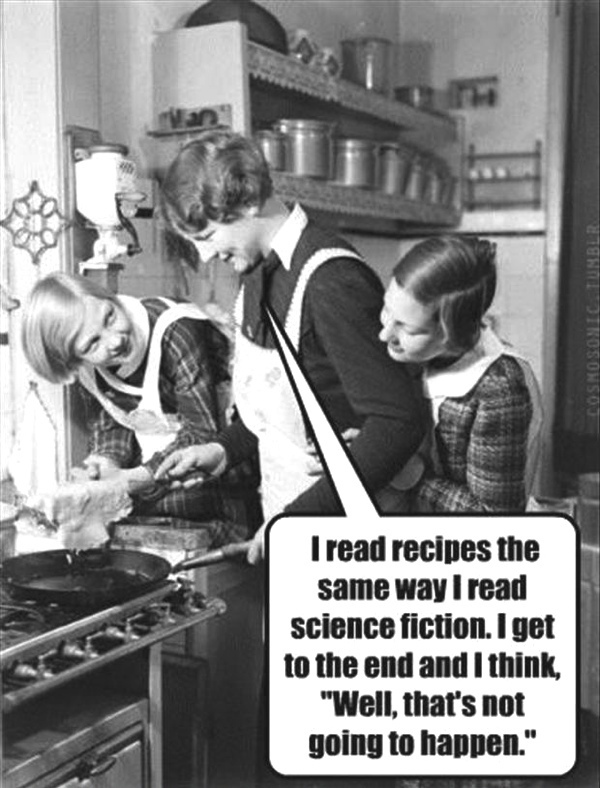 My Cookbook : How to make your sour grapes … sweet! How To Make Fashionable Christmas Cocktails!